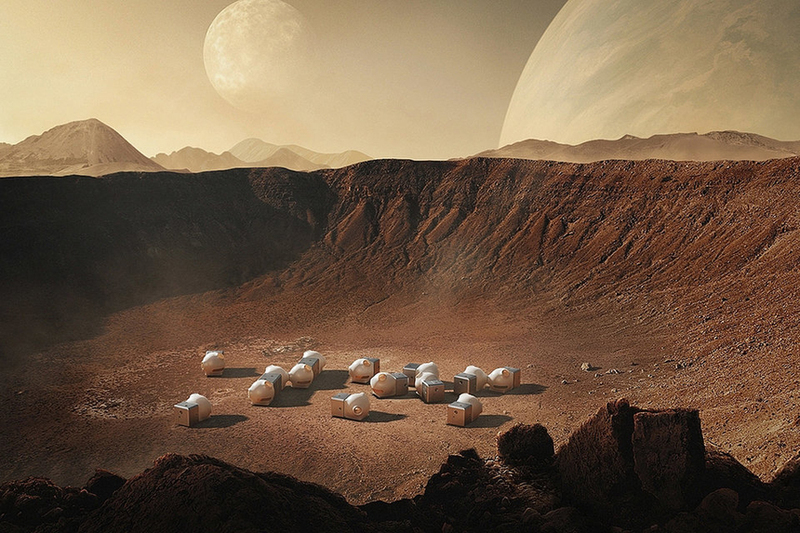 While we seem to be getting closer and closer to a life on Mars, one studio imagines our future dwellings on the Red Planet. 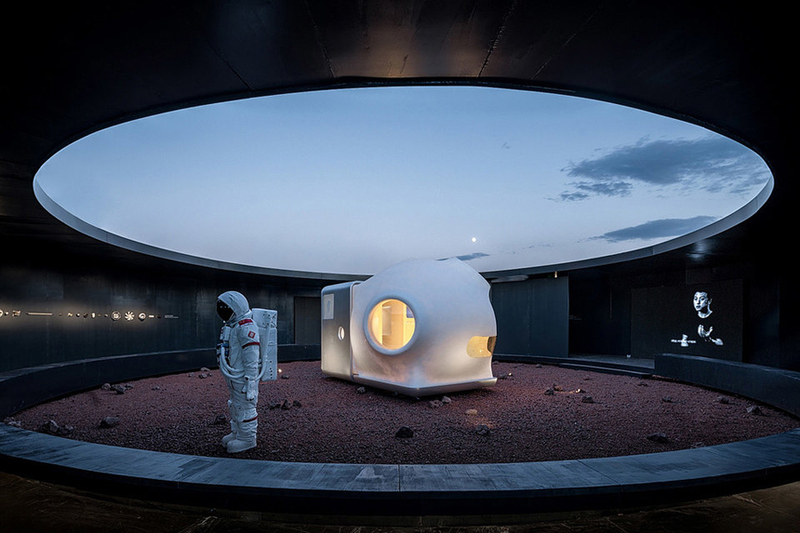 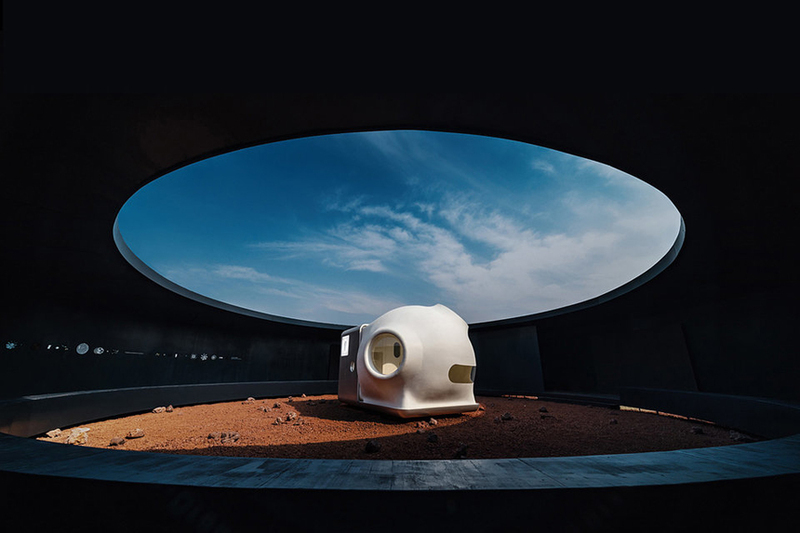 The Open x Xiaomi Mars Case House is a compact, net-zero living pod. 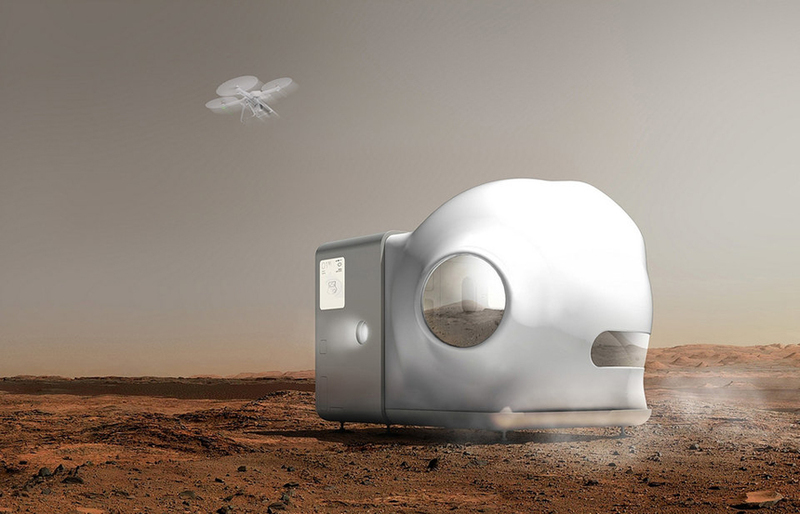 Assuming we’ll only be able to take the essentials, all of the service components will be inflatable allowing the entire 2.4-square-meter module to be folded for easy transportation. 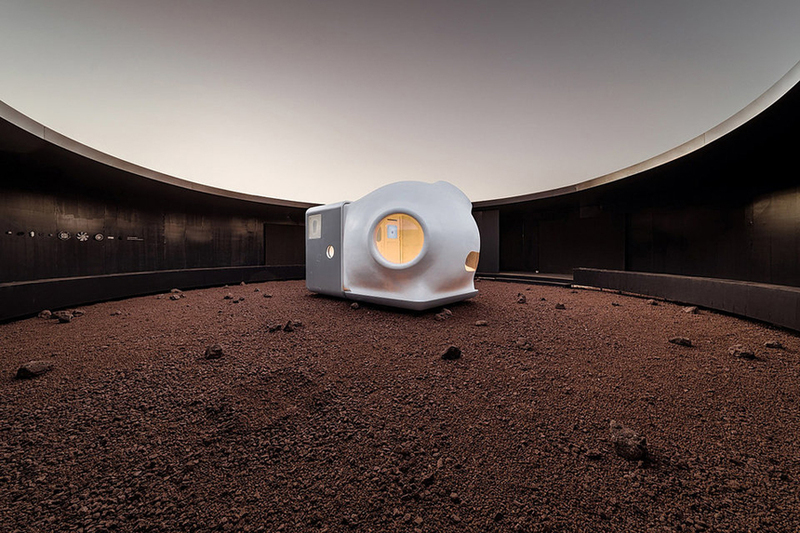 Resources will likely be minimal making recycling heat, energy, and water crucial. 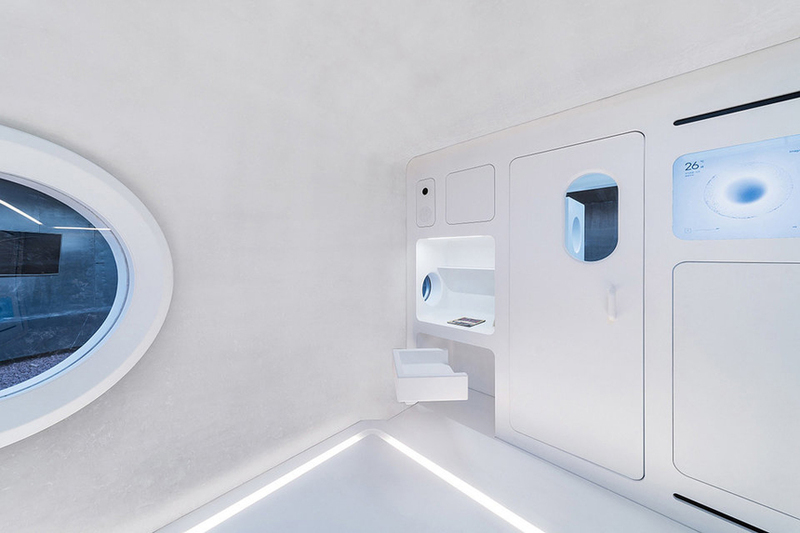 Each module will be fitted with an integrated ecosystem that will self-circulate, reusing everything from exhaust to condensation. 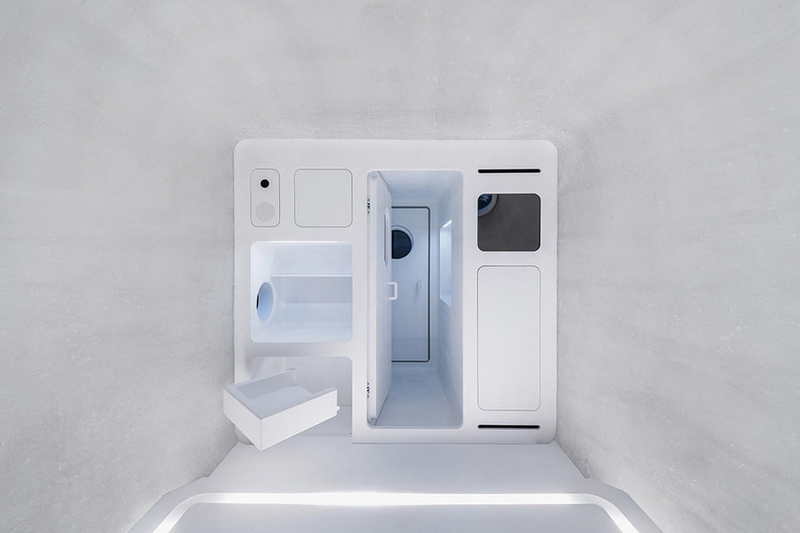 The project is a collaboration between Open Architecture and electronics company Xiaomi in an effort to combine design and technology in a way that will accommodate the future lifestyles.